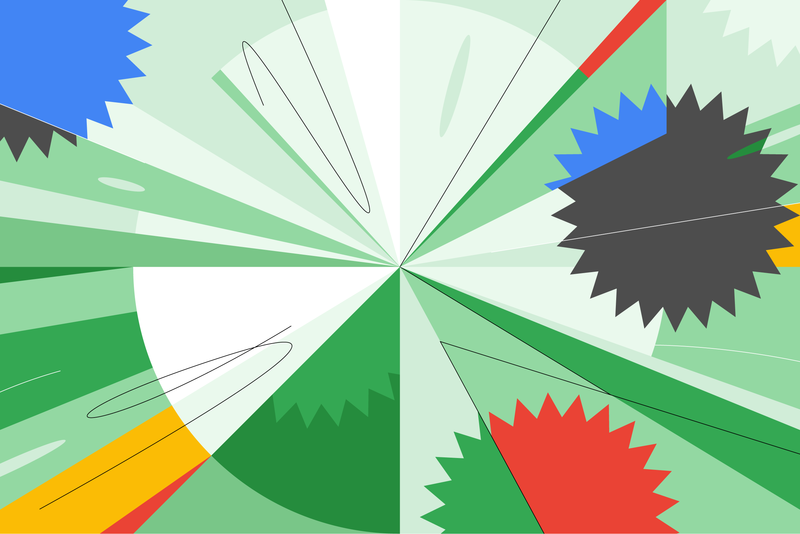 For our first dispatch of 2019, we’ve assembled enough Google Design goodies to put a spring in your step. Our roundup includes a big story on Waymo—exploring how the company’s designers built a brand new UX playbook to foster user trust; an artful interview with technologist John Maeda on agile leadership; and deep insights from UX Director Margaret Lee, who penned an essay on how her immigrant upbringing shaped her take on leadership. We also compiled a fresh selection of “5 Things to Love Right Now”—curated by San Francisco-based designer Shannon May. Dig in for a new bloom of insights and inspiration.